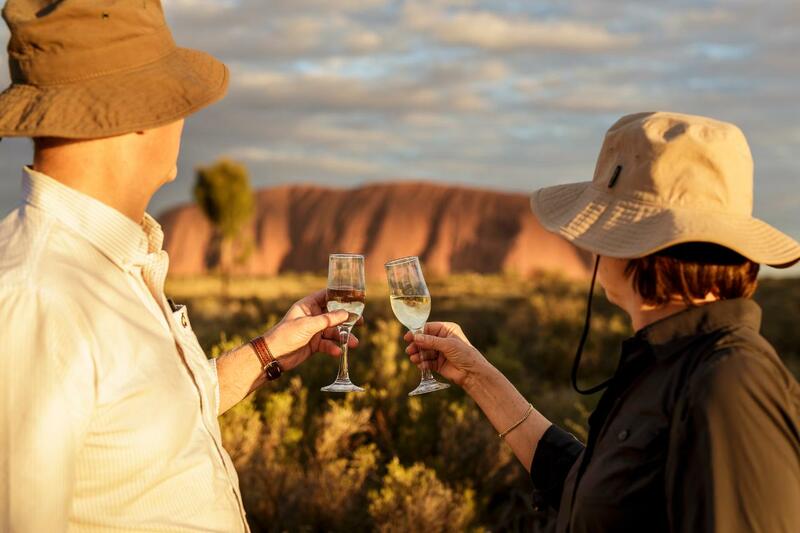 You will be picked up from Ayers Rock Resort an hour prior to the sun setting, and take you to the Uluru sunset viewing area. You will enjoy a glass of sparkling wine and take in the beautiful sunset, while your dinner is prepared by your guide. Tonight’s dinner is a freshly cooked outback BBQ to be enjoyed while you watch the rock change colours as the sun sets. After dinner you’ll be transferred back to the resort and dropped off at your hotel. 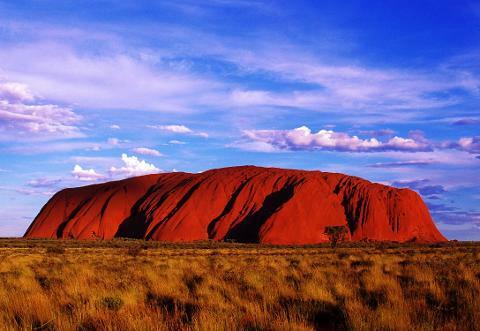 Please note: Uluru park entry pass is not included in the cost of the tour which is $25 per person.